All-Star Park has several amenities for your family! 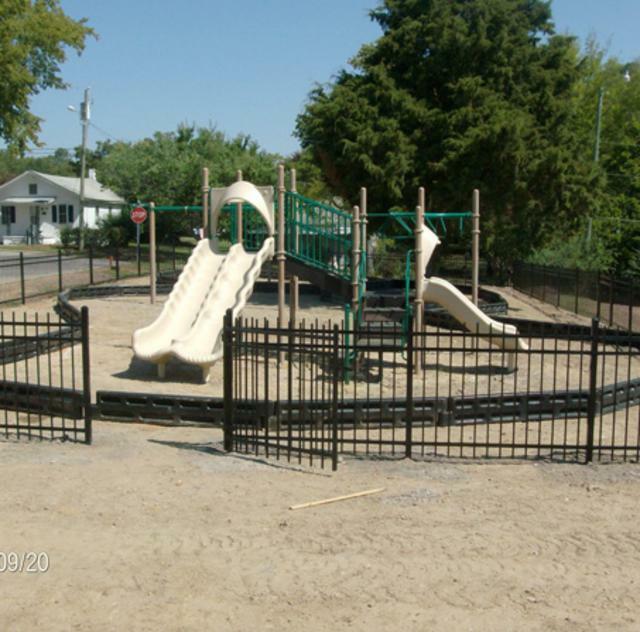 At this wonderful park we have a basketball court, picnic shelter, as well as a fenced-in playground to ensure that the little ones don't go running off! Our shelter is available for rental, please contact the Clayton Community Center for availability (919)553-1550.